Young Scientist is a publication to recognize the outstanding achievements of high school scientists. It is a product of the Vanderbilt Center for Science Outreach, a group that is dedicated to enhancing scientific and technological literacy through the establishment of unique partnerships between Vanderbilt University scientists, K-12 educators and students, and the local and global science community. 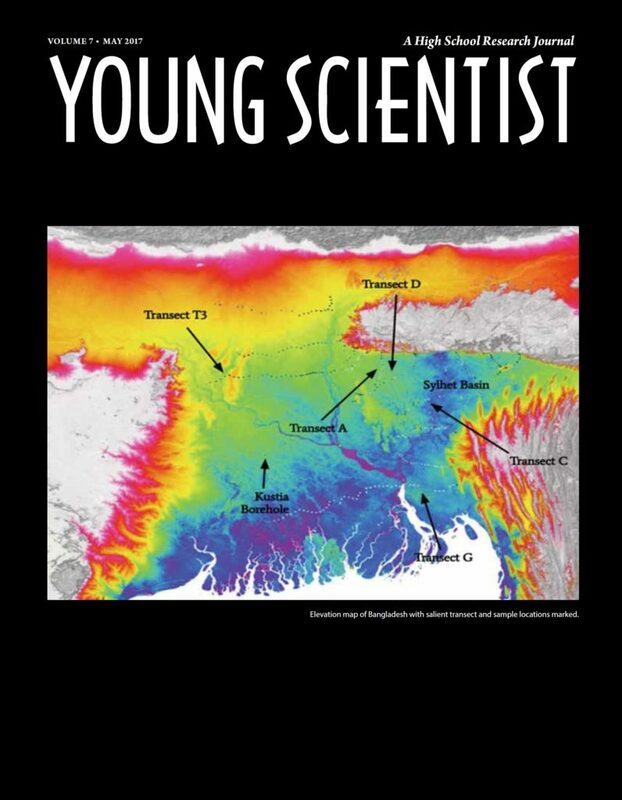 The online version of Young Scientist vol 7 is up! Please enjoy!